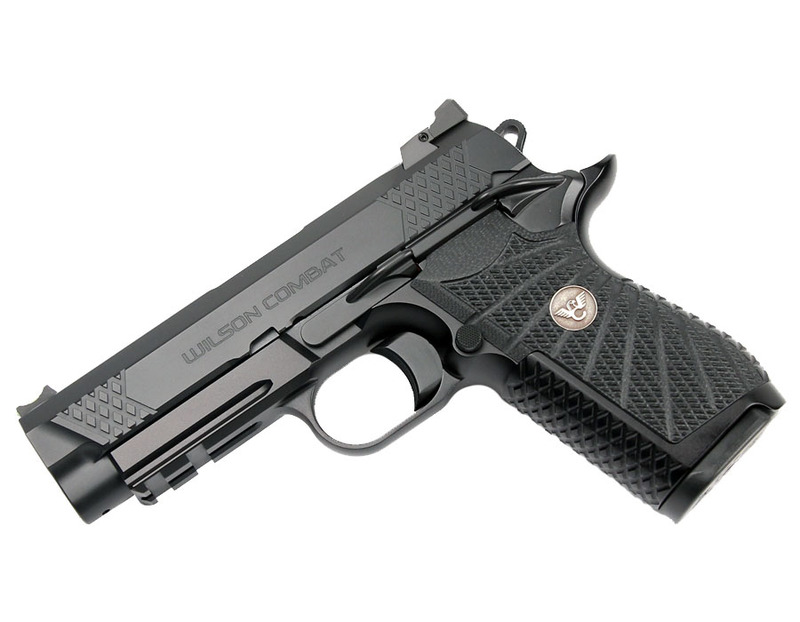 The Wilson Combat Team runs through the features of the EDC X9 pistol. Great service from Top Gun Supply. My FFL sent his information and TGS correctly linked to my order and shipped the first business day afterwards! BTW I loce the pistol and this will probably not be my only order to Top Gun Supply.